Greetings, I would like to speak to someone about either the purchase of the code or some custom development work. 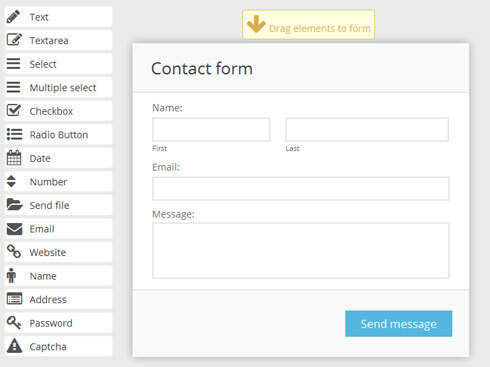 Oct 23, 2013 Free forms for website is amazing! Hello! Formoid is amazing - I love it! Oct 23, 2013 The overall use of the free html form builder program is very easy. Hi, I’ve installed the free Beta-test version and made some small tests, and I do understand very well that some of the effects are not yet available.